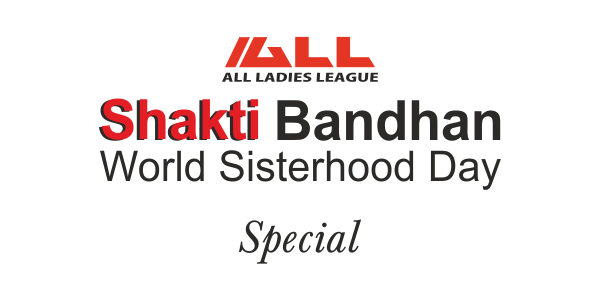 Shakti Bandhan is about women tying a simple thread to women and soulsisters in their lives to honor the bond among women of supporting, protecting and nurturing each other ! 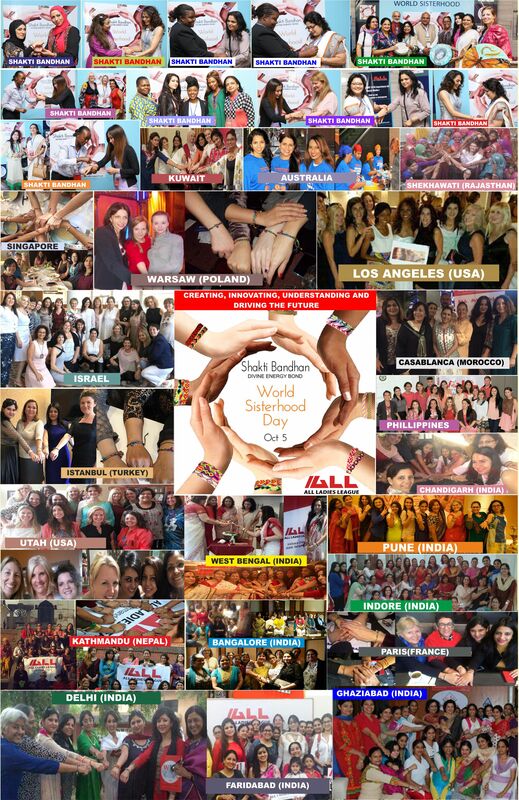 Laurie A. Baum - International Executive Director ALL, Utah Celebrated Shakti Bandhan ! 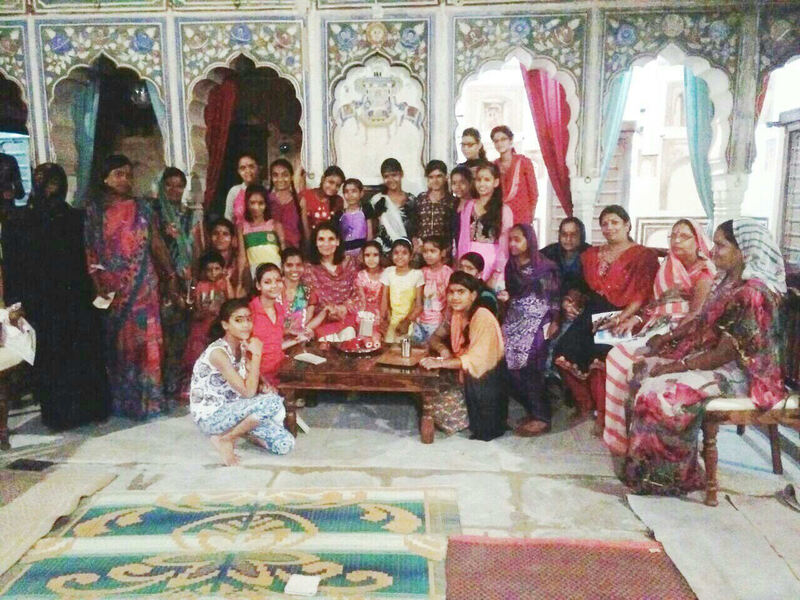 Rajshri Jain - Kenya Chairperson celebrated Shakti Bandhan ! Nitika Dhungana - Kathmandu Chairperson Celebrated Shakti Bandhan ! 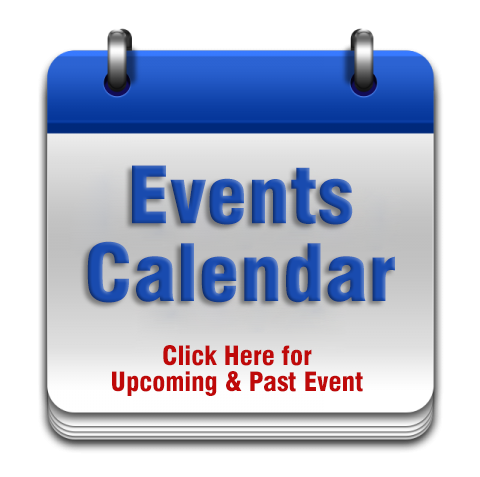 Arpana Agarwal - India Chairperson for Business Networking Celebrated Shakti Bandhan ! 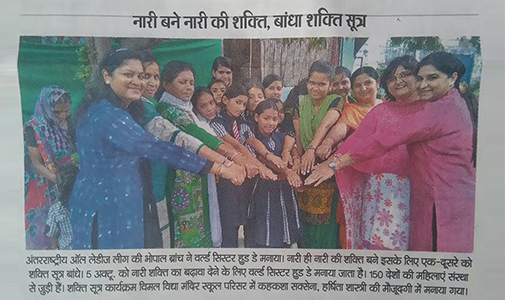 Asha Bhatia - Indore Chairperson Celebrated Shakti Bandhan ! ALL Delhi NCR Chapter Chairpersons Celebrated Shakti Bandhan ! Dr. Mala Kapoor - India Chairperson for School Education Celebrated Shakti Bandhan ! Dr. Rajashree Krishnaswamy - India Chairperson for Online Learning Celebrated Shakti Bandhan ! Ritu Chawla Mathur - Karnataka Chairperson Celebrated Shakti Bandhan !